LifeCraft Asia — How many Kgs that you are able to carry ? How many Kgs that you are able to carry ? Do you know about your own power? Every living object is made by different specific, complex and strong structure.It allowed us to generate a power to carry an object which is more than our own body weight. According to one kind planet, a tiger is able to carry objects which are twice of its body weight while the eagle is able to carry the objects which are four times heavier than its body weight. How about yours? They also mentioned that a human being is also able to carry objects with a maximum four times heavier than your body weight. However, the problem is that we don't know how to activate that power. Hapkido is an amazing Korean martial art because it is able to guideto use your ‘internal power’. You will be able to throw and take down someone heavier few times than you once you are able to apply proper methodology and science on how to use your inner strength. In the same way, a key is able to start a 10-ton truck, Hapkido provides the keys to the most complex machine known to man, himself. Like the truck, however, the right key has to be applied or else nothing will happen. Those who study human musculature and anatomy in detail will appreciate the finer points HapKiDo has to offer. The key is to distil all the complexity of motion the human machine has to offer into HapKiDo’s three governing principles. 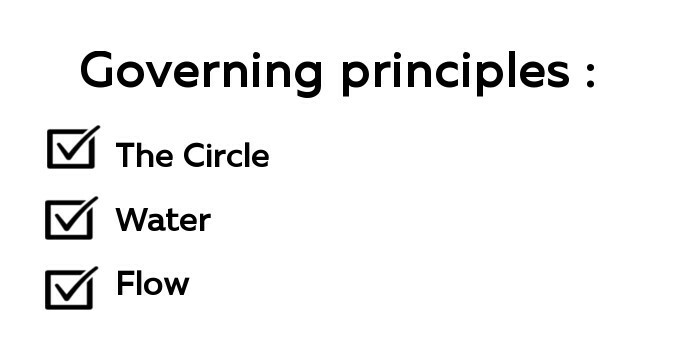 These ‘First Principles’ enable complexity to be made simple. Now, it is the time to unlock your power.